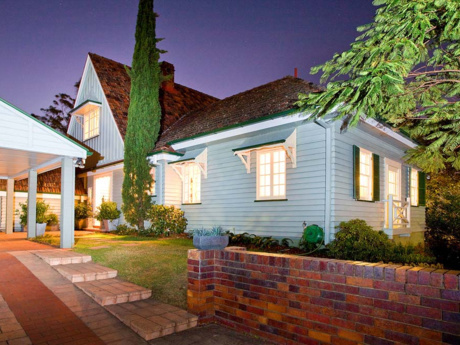 Our home is a cute leafy traditional Queenslander house in an inner-city suburb in Brisbane. It is the perfect house for a family with young girls (we have two). Our house is built in the traditional style of the region, entirely from wood, with wooden walls, ceilings and floors made of extremely long planks. The ceilings are incredibly high, there is no carpet anywhere in the house (just a few rugs collected from my travels). The home was sustainably designed in the 1920s before sustainability was even a word! It has huge windows to catch light, it is positioned perfectly to catch breezes and morning sun, and has the most incredible insulation. 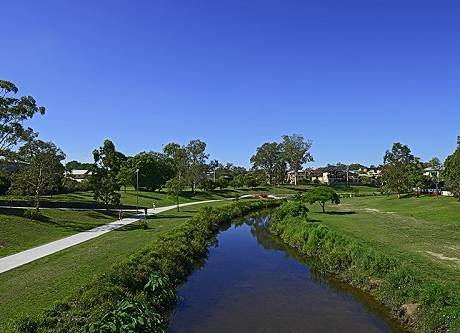 We are located a short walk from the train and bus for easy access from the airport, city, or gold coast. If you're interested in our house, you probably have children and therefore limited time for bars! But we can always help set you up with a babysitter. Almost at the back door - fully equipped park just around the corner.